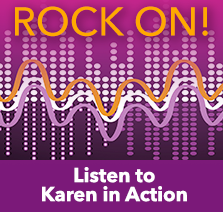 Karen Speaks – Bringing Your Audience to Their Feet! 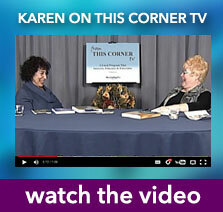 WATCH THESE VIDEOS OF KAREN IN ACTION! 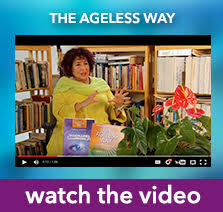 Get a glimpse of Karen speaking about The New Story of The Ageless Way as she weaves together the re-storying of Agelessness and Ageless Aging into contemporary terms. 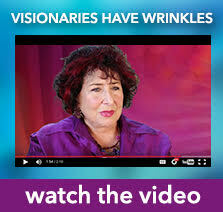 View Karen being interviewed about her unique perspective on Ageless Futures, the Business of Aging, Ageless Aging and the current and future role of women 40+, as she illuminates The New Story of Our Age. 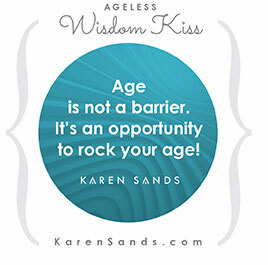 Karen shares the timeless truths of Women visionaries who share their no-holds-barred inspirational points of view on growing older boldly, wisely, and visibly to reshape the future of aging for all of us. 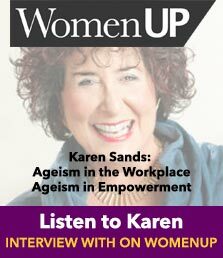 As keynote, seminar leader, moderator or panelist, workshop presenter or plenary speaker, Karen speaks at numerous forums, university settings, corporate and conference events, and workshops about the emerging Longevity Economy, women & the future, the business of aging, the new millennium workplace, current trends, coaching, visionary leadership, retirement, positive and conscious aging, as well as personal and global change, and transformation across generations. Over the years, she has also been interviewed by CNN, Wall Street Journal, Cosmopolitan, the Washington Post, and the Boston Globe and been a featured guest on various radio and television talk shows, and online platforms, e.g., The Shift Network. Karen has also been profiled in several best-selling books, e.g., Superlearning 2000 and Super Memory, both by Sheila Ostrander and Lynn Schroeder and elsewhere. Together, we can create a memorable program that will keep your audience coming back for more. 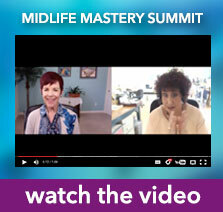 Please contact Karen for more details about how we can awaken the visionary within every single person in your audience. 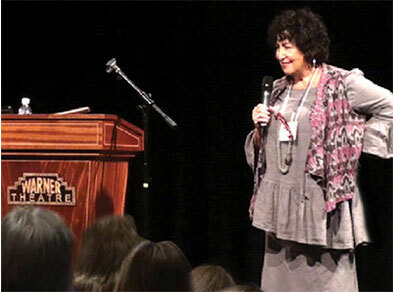 Need a provocative keynote or seminar leader who can help reshape your audience’s future? Karen can help with that, too. Get in touch for more information. We are living in a NEW age. We are a new age. Which means most of us are unsure of our footing in today’s ever-shifting landscape. 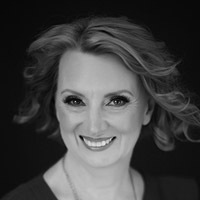 As keynoter, seminar leader, moderator or panelist, workshop presenter, or plenary speaker, Karen guides audiences to ground themselves in what really matters and to pursue their Soul’s purpose so they can experience the power of personal, professional, and global transformation–while creating money-making futures that matter…she ignites audiences to become the Ageless visionary leaders we are meant to be. If you want your audience to . 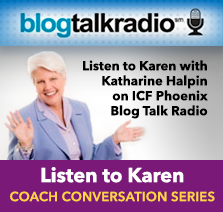 . .
Karen is the speaker for you. People everywhere have one thing in common—an uncertain global future and questions about their place in it. Whether your audience consists of rocket scientists, artists, small business owners, executives, retirees, or stay-at-home parents, everyone is looking for an answer to the timeless question: What’s next for me? For us? How do I rock my age? As the leading GeroFuturistSM on the Longevity Economy and Ageless Aging, author of 11 books including Visionaries Have Wrinkles, Gray is the New Green, The Greatness Challenge, The Ageless Way and creator of The Ageless Way book and programs, ICF-MCC-Certified Master Coach & Mentor, CCE-BCC-Board Certified Coach, TED Fellows Support Coach, Author, Blogger, and Speaker, Karen invites audiences to answer these questions for themselves (and for the world) by awakening their Inner Visionary and responding to their call to greatness at every age, as they monetize a future that matters. 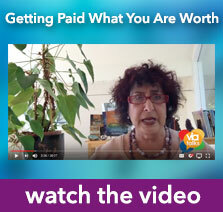 This is about personal and professional reinvention. It’s also about evolving local and global transformation fostered by visionary leadership. It’s ultimately about making the future work at every age. But it’s also about redefining success—and your audience’s higher purpose, which is to serve others through their gifts while rocking their revenues, and our Age. THAT is greatness. And that is the call for all of us for today . . . AND tomorrow. The problem is, most of us don’t know how to monetize our visions into sustainable futures that matter in the midst of the emerging Longevity Economy. But Karen does. In fact, She’s done that, several times. And Karen can show your audience how they can do the same. No matter your core focus, the odds are that your audience includes a significant number of women over 40-plus and baby boomers. This group has never been content with the status quo, and the message that aging does not equal irrelevant or invisible will speak to every single one of them. 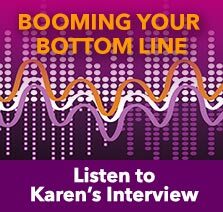 By integrating complex theories and experiential learning, Karen puts a fresh spin on business, professional, and personal challenges and help people tackle an array of concerns, from disempowering daily stressors and deeply soul-felt philosophical questions to difficult choices and the challenges of uncertainty and aging. When Karen speaks, she shares research, strategies, and from-the-gut motivation to encourage them to create a future that matters—to them and to all of us. 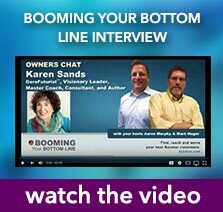 And not only does Karen call them to step into their greatness, but she teaches practical applications that can be used immediately to generate visible results; results that are monetizable and sustainable. 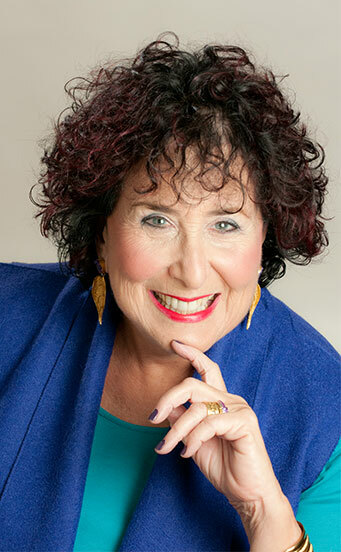 As a trailblazing, game-changing master and mentor coach, she is multifaceted as a transformative life & legacy coach, visionary leadership coach, encore seeker coach, strategic business coach, but most of all a coach for the future, Karen engages at every age. And she’s an advocate: for transforming the conversation around Aging and illuminating a new story of Ageless Aging while creating new multigenerational collaborative opportunities at the forefront of the business of aging and innovation to make the future work across generations. 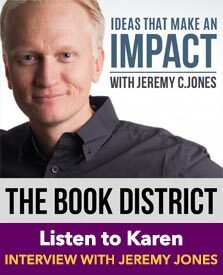 Karen’s continuous self-improvement model moves people to perform better, achieve more, and explore what it means to be truly fulfilled as they confront accelerated global change, cultural breakdowns, and personal transitions on their way to promising personal and professional futures. 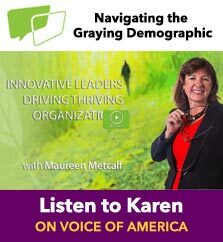 No matter how your audience defines greatness and success, or agelessness and longevity, Karen will guide them toward achieving it. 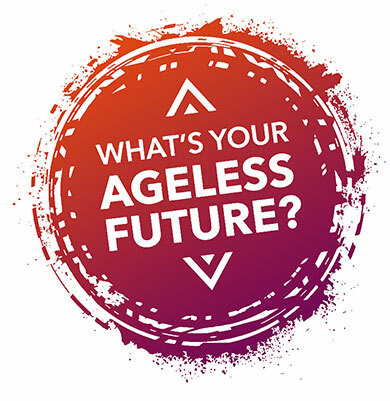 Together, we can create Ageless futures that matter. Over 40 years ago, Karen was one of a growing number of women becoming leaders, breaking through the glass ceiling and multiple barriers to our advancement and gender equality. A decade later, she accurately forecasted the coming impact of the “Graying of America” on our future workforce, global competitiveness, and ultimately on our personal and professional lives. And Karen knows business. She’s been an innovative educator, an enterprising nonprofit and for-profit entrepreneur, as well as a highly successful startup and turnaround visionary line executive (or “intrapreneur”) in the financial services industry. In the ’80s she led, educated, and trained thousands at AXA/Equitable Financial Services Advisors in the retirement planning space. Karen became a well-regarded futurist in the study of emerging trends and led the call for private retirement planning for high net-worth clients and firms. 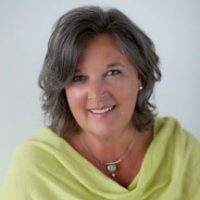 As a visionary change agent, she was dedicated to contributing to the Triple Bottom Line of People, Planet, and Profits, while bringing deeper meaning and a greater sense of collaboration to the people and teams she worked with. Karen also served as an Executive Coach & Mentor to her “new breed” of cohorts; down-line managers and company-wide fast trackers. 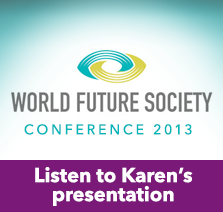 In 1988, Karen returned to social entrepreneurship. Mainly because she was on a mission: to have a greater impact on the future of seasoned individuals who could, in turn, have a greater impact on the world at large. 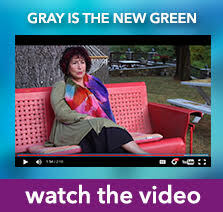 That continues to be Karen’s mission today…only now more committed than ever before on bringing The Ageless Way and Gray is the New Green new story to the marketplace, the workplace and your place. Need a main stage keynote, a breakout presenter, or Summit Expert who can help reshape your audience’s future? Get in touch for more information.